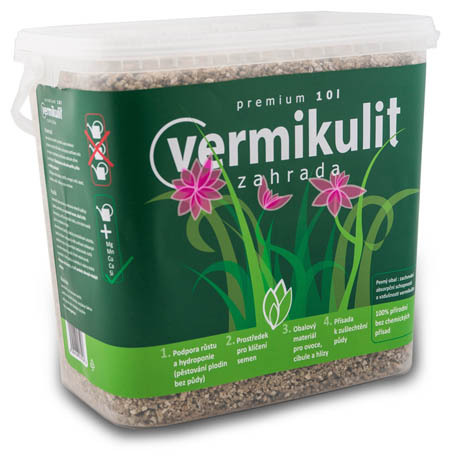 Vermiculite Garden is modern, natural and very effective additive for soil. It has ability to keep water and fertilizers which are then delivered straight to the roots of the plants. More information on our eshop.